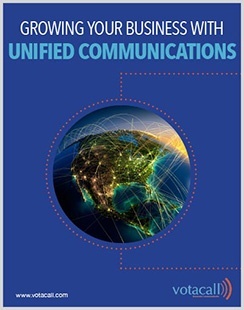 Thousands of businesses have made the switch from a traditional landline phone system to a cutting edge hosted VoIP phone system. 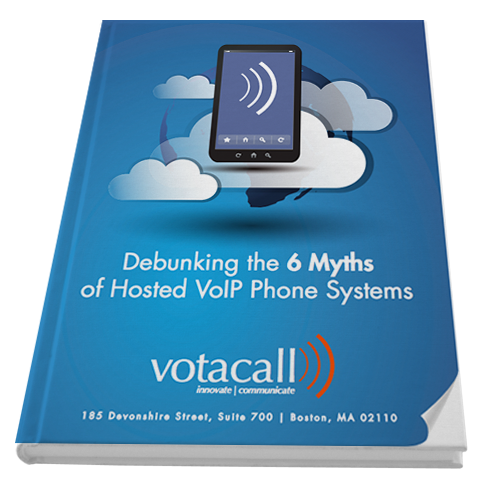 Yet, thanks to a longstanding campaign of misinformation by traditional phone manufacturers and local/long distance carriers, many businesses don't realize the savings and improvements available when they switch to a VoIP phone system. 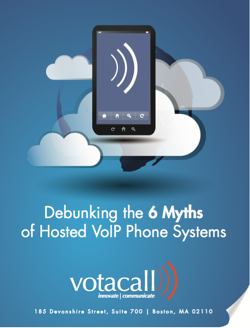 The eBook reveals clear, objective facts that pave the way for your business to reap the rewards of a hosted VoIP phone system - instead of being manipulated by companies looking to turn back the clock and keep you in the dark. Have any questions? Feel free to call or email us. 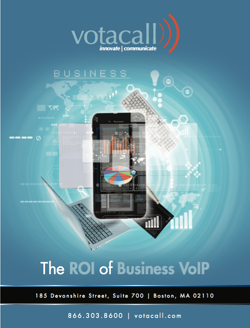 © 2015 Votacall, Inc. All Rights Reserved.